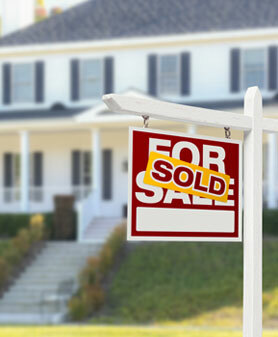 Buying or selling a property in the Triad area? Planning for the future of your investment portfolio? We do that, too. At HomeRiver Group Triad, we have every part of the investment cycle covered. In addition to managing properties, we help investors like you buy, sell, and set goals. We spend time getting to know what kind of properties fit you and your investment style. When we see something that might appeal to you, we let you know about the opportunity. It’s another way we’re looking out for your best interests. If you’re not sure how to get started, complete the form to the right and we’ll be happy to help with all your buying & selling needs. We will identify opportunities in the Triad market that fit your investment goals. We will help you buy or sell, answering questions and providing guidance along the way. We will negotiate terms and contracts based on your best interest. We will stay up to date with the local market and keep you informed of what’s going on. We will provide information, education, and resources so you feel more aware and better-prepared. If you’re not sure how to get started, contact us and we’ll be happy to help with all your buying & selling needs.